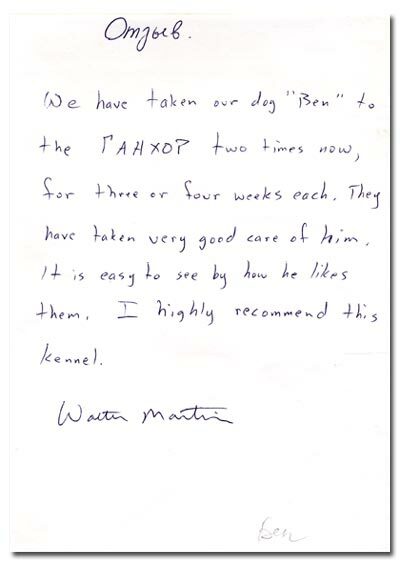 We have taken our dog "Ben" to the ГАНХОР two times now, for three or four weeks each. They have taken very good care of him, it is easy to see by how he likes them. 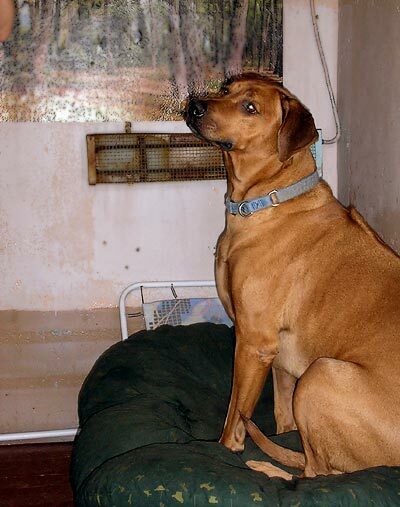 I highly recommend this kennel.